Today only you can save up to 50% off life size toys at Amazon.com! I saw a few that were close to 70% off so be sure to check out these great deals! 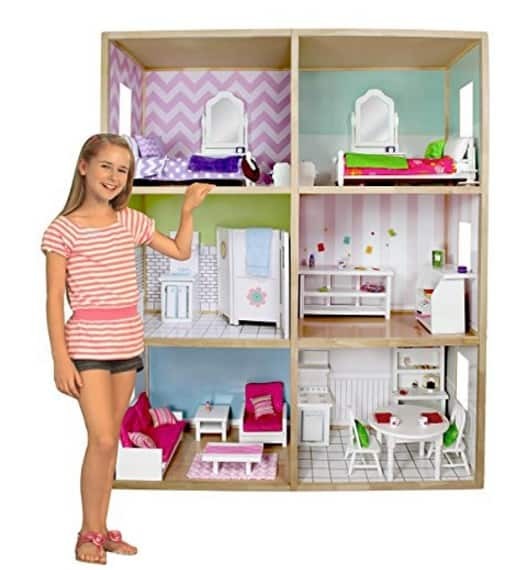 The My Girl's Dollhouse for 18” Dolls – Modern Home Style is on sale for $179.99 at Amazon right now. That's 40% off the list price of $299.99! My Girl’s Dollhouse™ is the premiere, high-quality wooden dollhouse for your precious 18” dolls, furniture, clothing and accessories measuring 6 feet tall, 5 feet wide. Modern style home with stylish stone exterior and high city living. 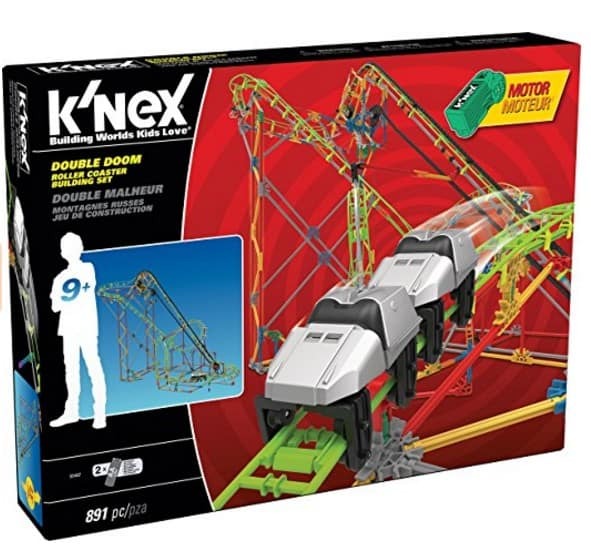 The K'NEX Thrill Rides – Double Doom Roller Coaster Building Set is on sale for $24.20 at Amazon right now. That's 68% off the list price of $74.99! A great set to buy now for the holidays! This is the lowest price we have seen this set on Amazon!